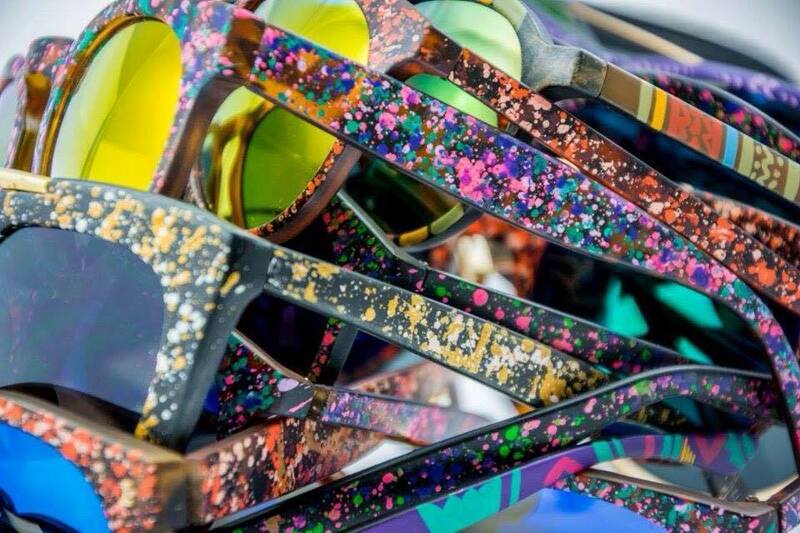 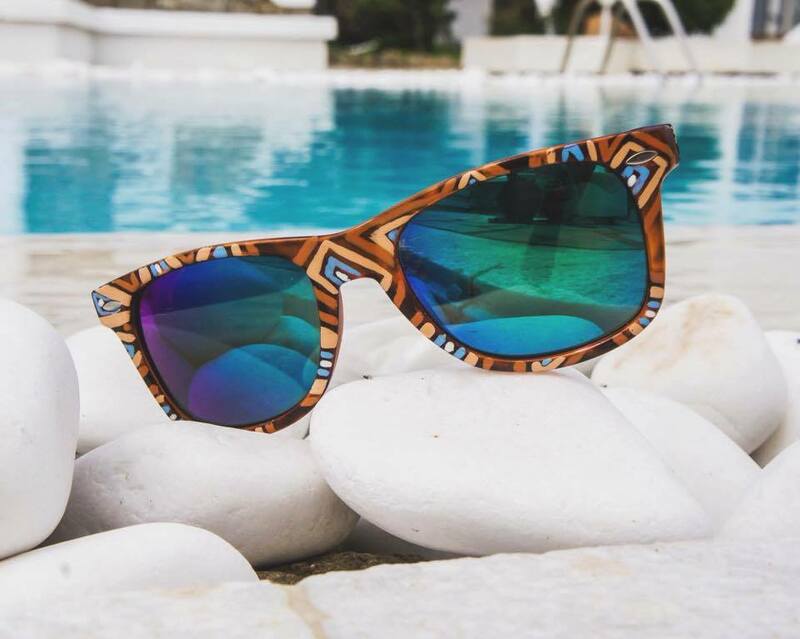 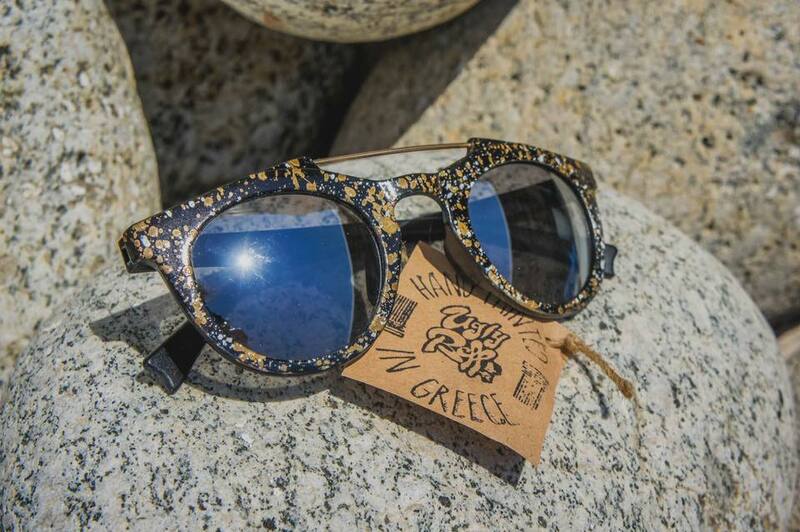 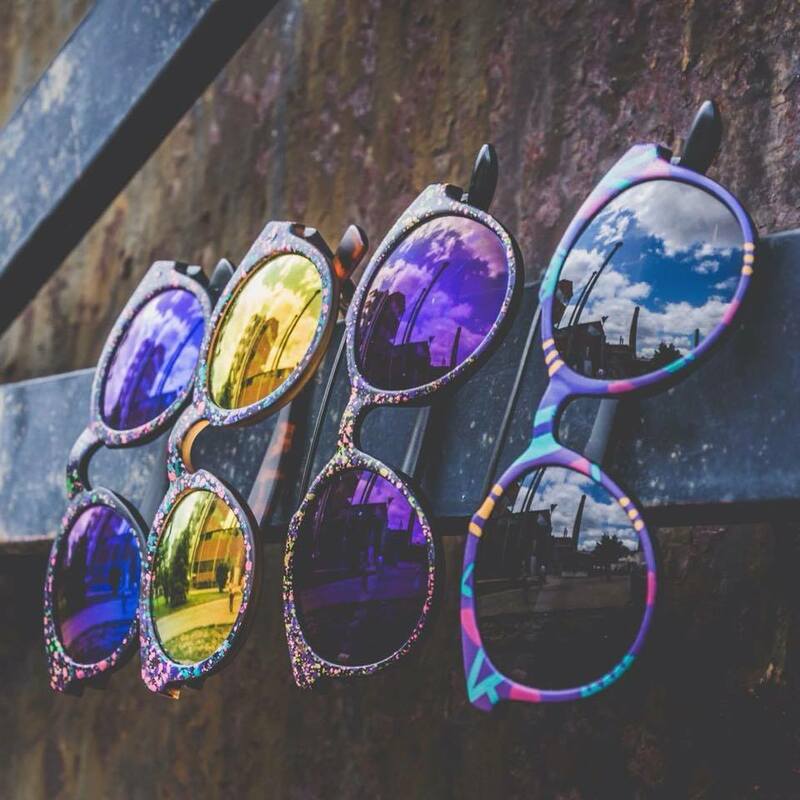 Uglybell is a design studio focused on creating unique hand painted sunglasses. 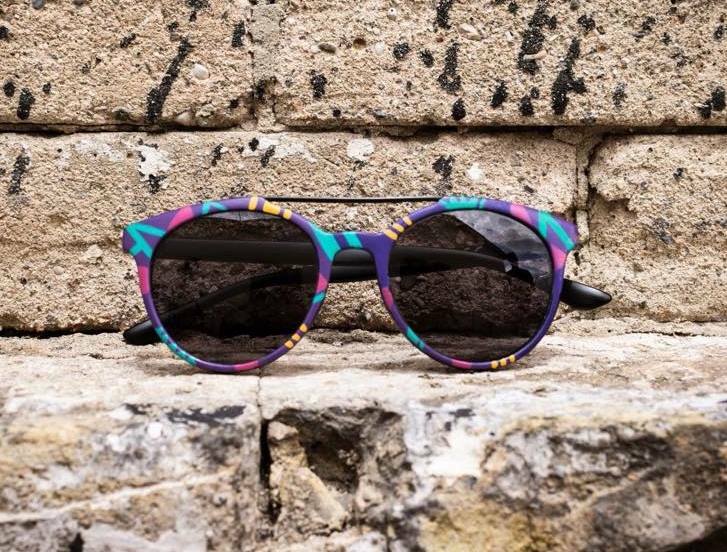 This wordwide innovative idea comes from our passion for design and art. 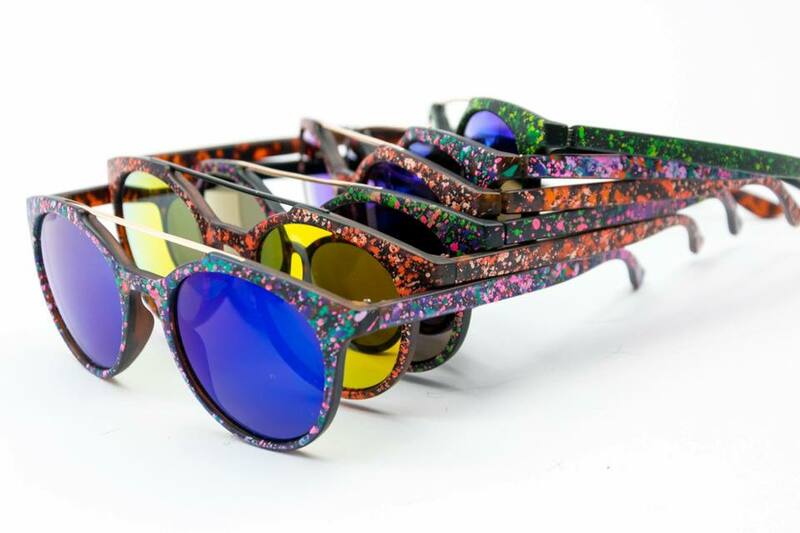 Due to our specificity of making ordinary things into special, we did not lose the oportunity to start our fresh idea.